ALCEDO is a German based company and offer a completed global eco-system even before the start of the ICO. The first Alcedo-Point in Germany did already open. 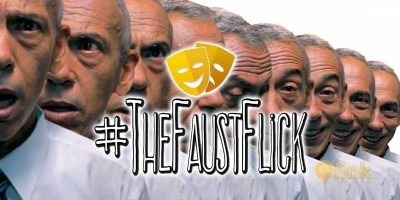 The next one is in the planning stages. Our mission is simple: CREATE VALUES. ALCEDO-Points with the ALCEDO-Coin will spread very quickly throughout Germany. Also, we are in the process of integrating other partners into our system in order to cover all of Europe. 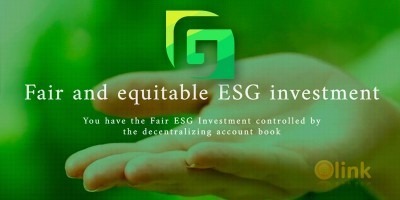 Get your share of real business and support us becoming the most successful eco-system worldwide. Alcedo is building an infrastructure for helping cryptocurrencies to get mainstream acceptance. 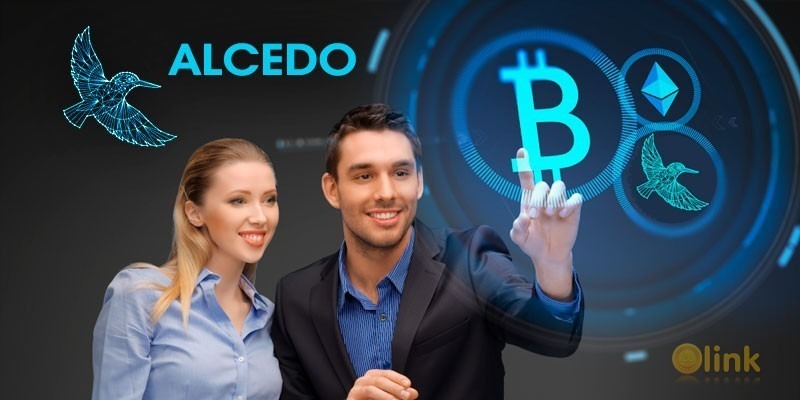 Alcedo is an ecosystem that implements blockchain technologies into the world economy and makes cryptocurrency accessible for ordinary people from all over the World.